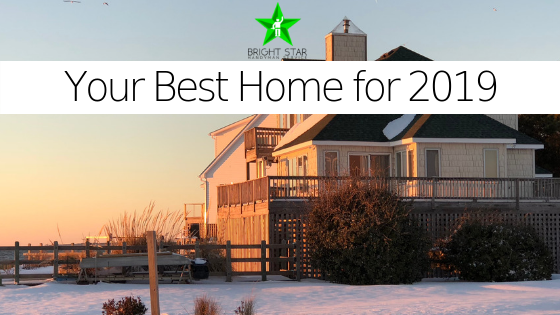 Planning to remodel your kitchen, add a master suite, or undertake some other pricey home renovation in 2018? 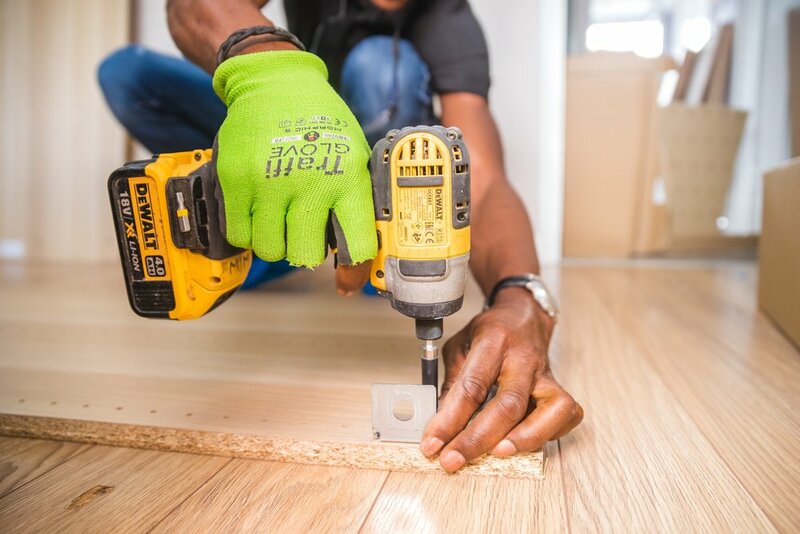 Watch out—not all of these home improvements pay off like they did in the past, according to Remodeling magazine's latest Cost vs. Value Report. For this much-referenced annual report, now in its 31st year, researchers pinpointed the average return on investment of 20 popular home renovations by canvassing contractors nationwide on how much these upgrades cost to complete, then compared that with how much real estate agents estimated these features would boost a home's market price (in other words, their value). And the news isn't so good for homeowners looking to remodel on a massive scale: The report found that in 2018, Americans should expect to make back only about 56% of the money they spend on renovations. That's down from 64% the previous two years. Bright Star Handyman Service wishes all of you a Happy 4th of July! Whether you plan to hang out with your friends on your brand new outdoor patio, or check out the local fireworks show, we hope you have the best day off! While we’re all about the fireworks celebrations, we want to remind you to keep your pets inside as the sun starts to set today. Each year, many runaway animals end up breaking out of their backyards due to fireworks and end up in shelters on July 5th. We care about all members of your family and want to make sure your furry friends feel safe, too! Sometimes it’s easy to feel like we live in a divisive time nationally, we encourage all of you to focus on the things you’re grateful for and what makes us all the same. We are all Americans and we have our freedoms that our forefathers fought so diligently to protect. 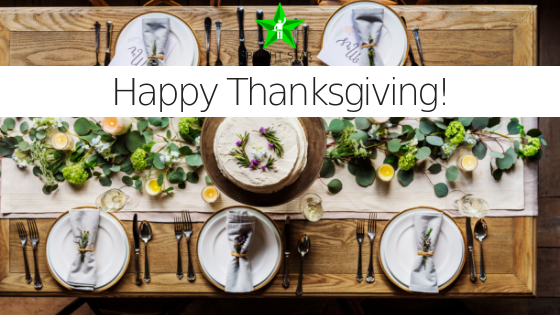 We’re grateful for all of our amazing clients and the opportunity to help you live your best and most comfortable life! If you live in the Philadelphia or South Jersey areas and haven’t worked with us yet, please don’t hesitate to reach out about achieving your dream home! A lot of things factor into how much your home is worth, such as the location, the square footage, the school district and the number of bedrooms and bathrooms. Although several of those parameters aren't easily changed, some are under a homeowner's control. 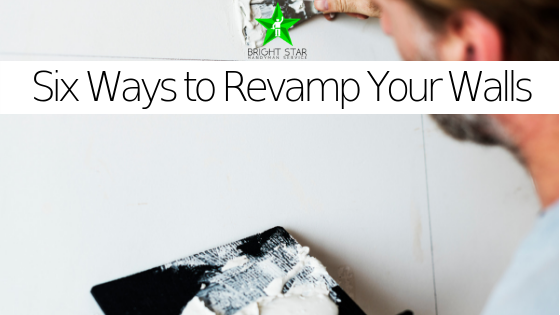 As an astute homeowner, your job is to consider both what you can do to improve your home's value, as well as what you may (inadvertently or otherwise) be doing to decrease it. Completing renovations and repairsmight pay off to varying extents. In other cases, you may just have to put up with some of the things you don't love about your home, but letting a house slip into disrepair is a surefire way to decrease its value. Whatever path you choose, it's crucial to be aware of how you're affecting your home's bottom line and to understand what can be done to raise it back up. One of the main things to remember while trying to boost your house's value is that people have a wide variety of tastes. Those tastes may vary greatly both geographically and demographically. A house with the flexibility to suit a big slice of the population pie will be more in demand than one highly customized to any one particular lifestyle. The more people who find a house attractive when it hits the market, the better off you'll be. On the following pages, we'll examine some of the top causes of home devaluation and see what, if anything, homeowners can do about them. Thank you, Philadelphia & South Jersey! 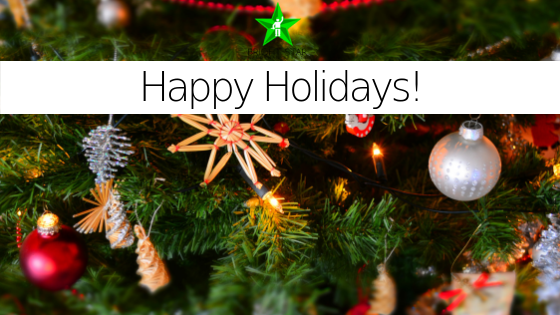 From all of us at Bright Star Handyman Service, thank you for your continued business! We are proud to service the Philadelphia and South Jersey regions with everything from paint to carpentry. Wishing all of our clients a very happy Thanksgiving.